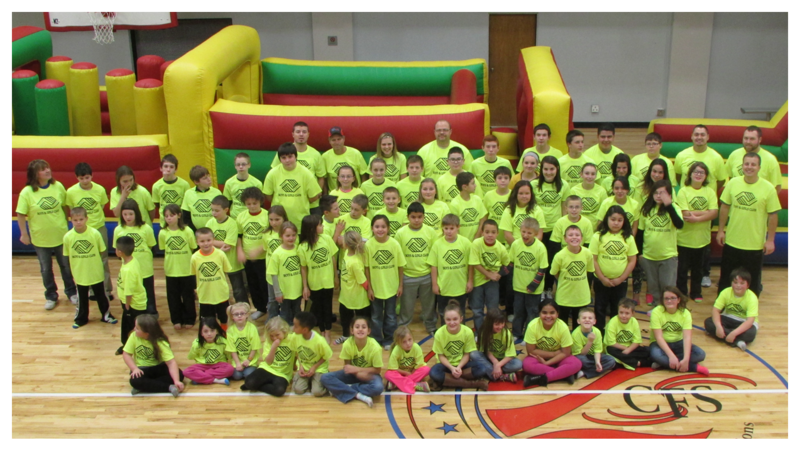 What: Boys & Girls Club is an awesome experience for our area youth! A homework help lab will be available to members. The lab includes both tutoring and computer terminals to be used for school work on Monday thru Thursday from 3:00 to 4:30. The Jay County Boys and Girls Clubs are also supported by.